Come out for the Uniter Fiver! Since 2009, The Uniter has compiled a list of the five local musical acts that you believe to be the most intriguing to watch in the forthcoming year. This list has included Royal Canoe, The Lytics, Taylor Janzen, The 1221, Kakagi, The Middle Coast and more. It can be hard to get your sounds out there, and to choose from all of Winnipeg’s talented musicians, so we ask for your help: instead of us deciding who the best of the bunch are, we let you do the voting. The top five bands – chosen by an industry panel – will play a showcase on Feb. 10, 2019 at The Good Will Social Club and be featured in a special issue of The Uniter. The winner, as chosen by you, right here, will be featured on the cover, and will receive some bonus prizes. 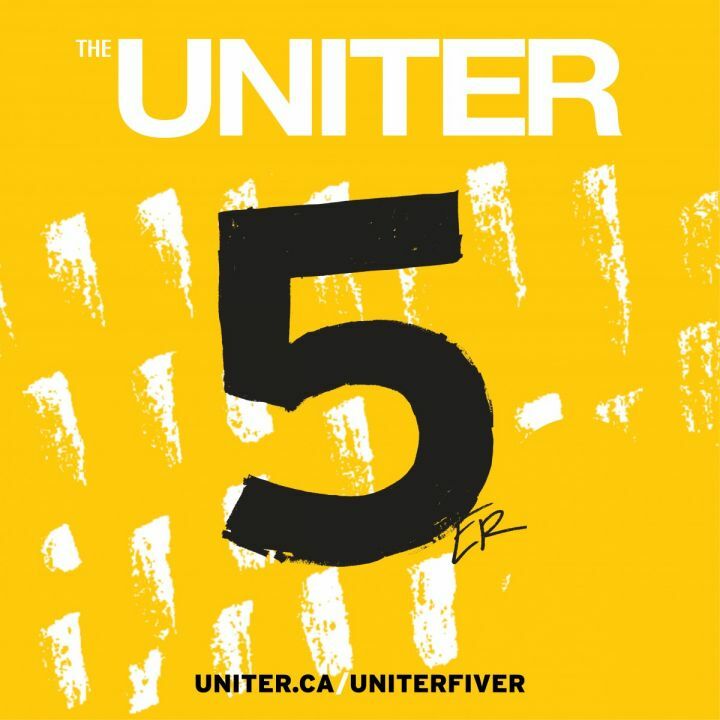 Thanks for voting in the Uniter Fiver!